The Yamaha SV-255 is a 5-string instrument launched in the Spring of 2010. 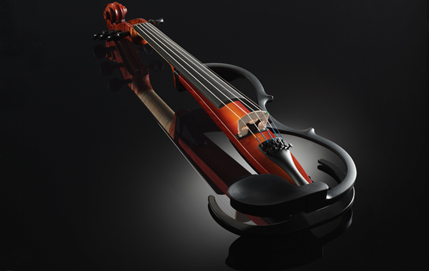 DarkViolin was one of the first to receive a model in the U.S. The SV-255 in some ways is a minimalist eViolin. The resonant portion of the body is little more than a “wood stick” down the center of the instrument. The electronics are conveniently hidden beneath the chin rest. 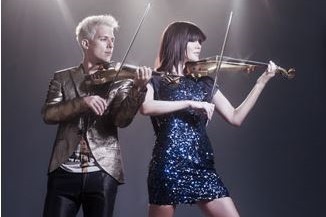 This photo is from a Yamaha web promo page.